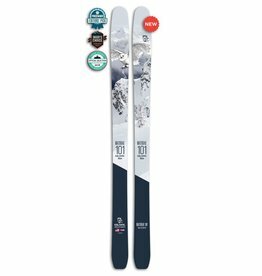 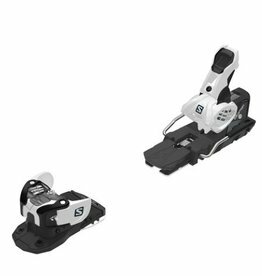 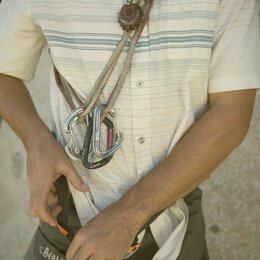 FREERIDE BINDING WITH MULTI-NORM COMPATIBILITY. 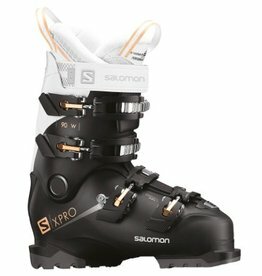 If you can only have one shoe, this is the ultimate quiver killer. 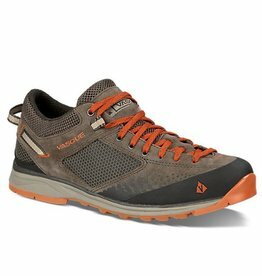 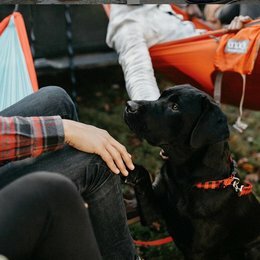 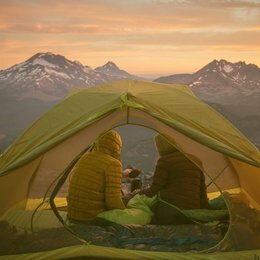 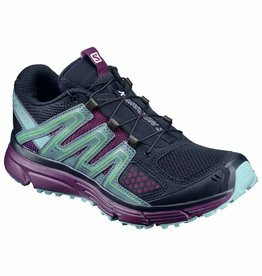 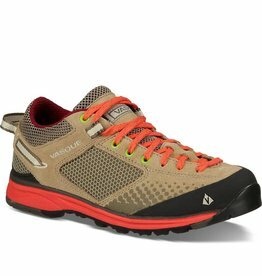 The Grand Traverse is great for hiking, scrambling, climbing, and even date night. 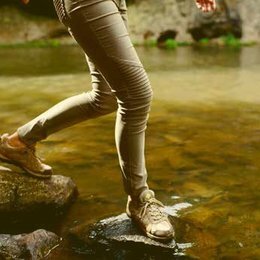 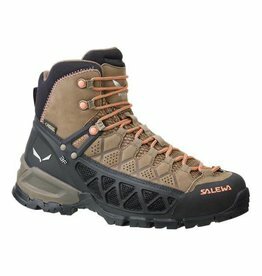 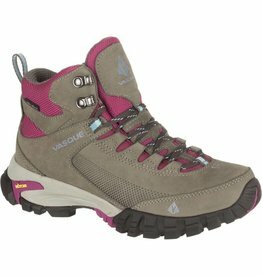 Women’s mid-cut boot with GORE-TEX® Surround™ technology and Vibram® outsole for sporty hiking and trekking activities. 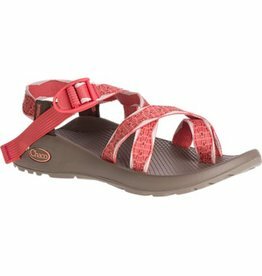 Streamlined and dependable since 1989, our Classic series is comprised of only 8 component parts, making for the simple, timeless sandal design that made our name. 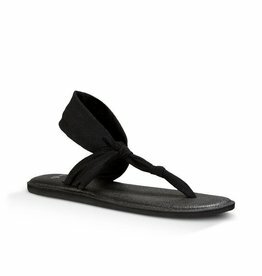 Experience our Classic Sandal like never before. 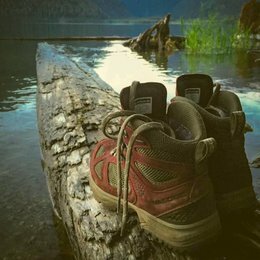 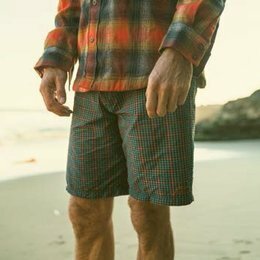 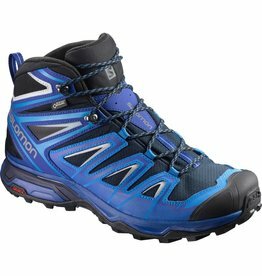 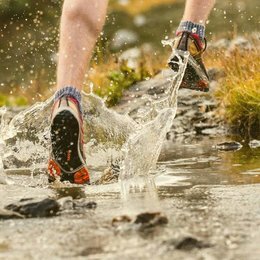 If you can only have one pair, this is the ultimate quiver killer that hikes, scrambles climbs and runs. 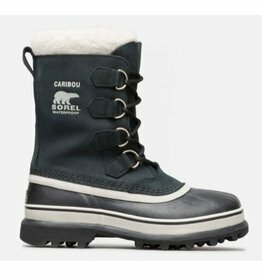 The Zoom Jr. combines Smith's lightweight in-mold construction with a super soft fleece liner for all-day comfort. 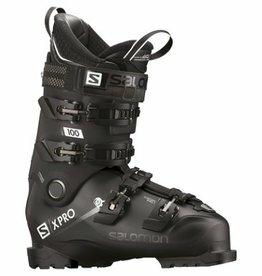 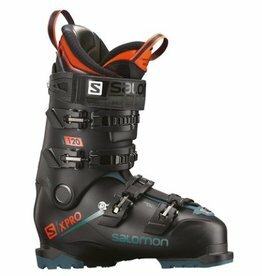 FAMOUS SALOMON X/PRO PERFORMANCE AND FIT WILL MAKE YOU HAPPY ALL DAY. 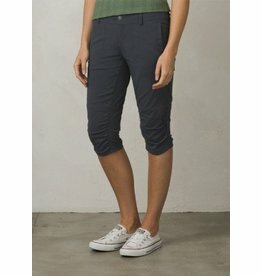 The Revenna Knicker is a narrow leg, mid-rise, relaxed fit. 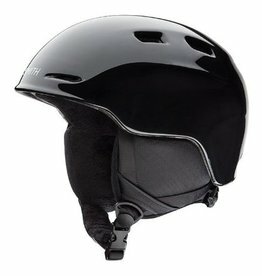 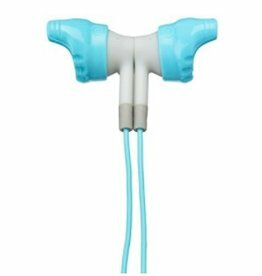 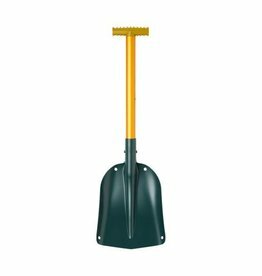 It is constructed with stretch performance variegated ripstop, and has DWR finish. 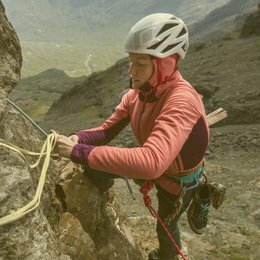 The Women's Microlight Alpine is the lightweight down jacket you can take anywhere, designed for use in situations where warmth, weight and packability are prime concerns. 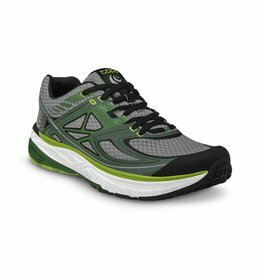 A cushioned road running shoe featuring a 3-density midsole for light guidance through the gait cycle. 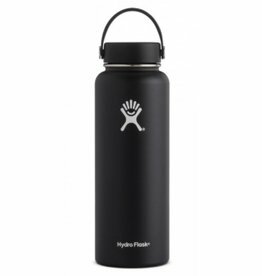 From epic road trips to endless hours at the beach, our 40 oz Wide Mouth Bottle keeps you hydrated from sun up to sun down.